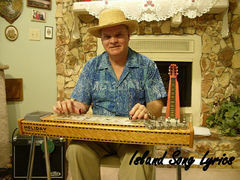 "Island Songs are" Hawaiian language and Hapa Haole (English) language island-themed songs. Return to paradise with "Island Songs". A sailor return to Hawaii on the Matson Line. Music & Vocals by Dennus & Christy Soares. Lyrics by Larry W Jones. Under the moon of Hanalei is where romance begins. Performed by Hawaiian singer Charles Kealiealoha Smith Jr. Hiilawe is a love song from the Puna district of old Hawaii. kauai's Wailua river welcomes a whaler home from the Arctic. Performed by Hawaiian singer Charles Kealiealoha Smith Jr. Translation - My sweetheart flower bird. 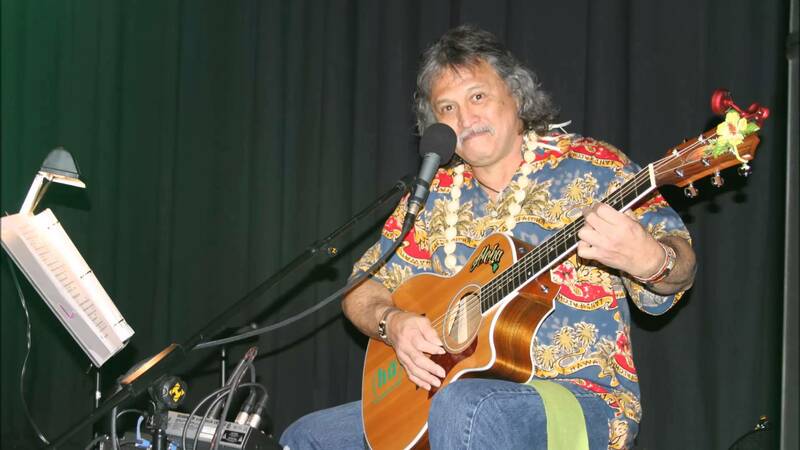 Performed by Hawaiian singer Charles Kealiealoha Smith Jr. Nani means beautiful and Kauai is certainly that. 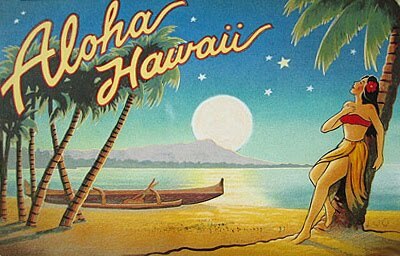 Tropical love is under Honolulu moon. The moonlight in Hawaii is always golden. Wahine Ui (Beautiful One) is a traditional Hawaiian song of island love. 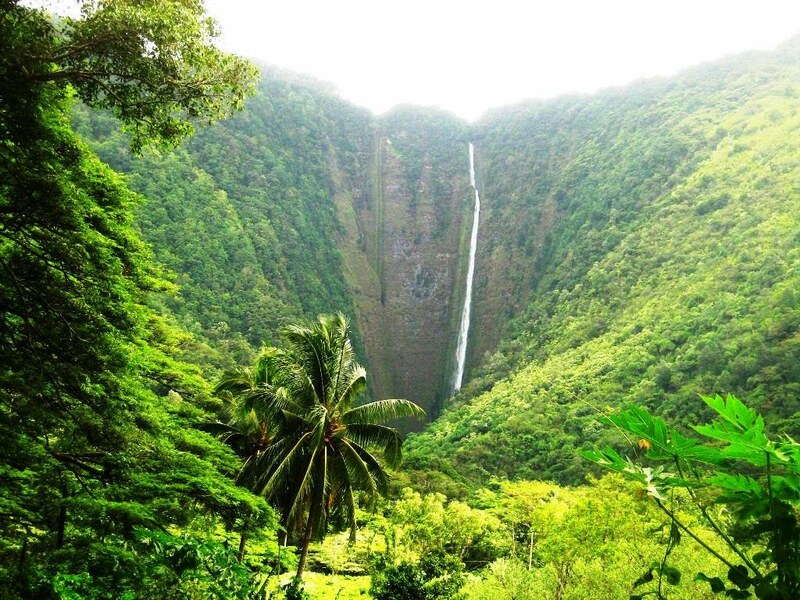 "Island Kine" love is a dream come true. Tewe Tewe is a traditional love song covered by many Hawaiian singers. 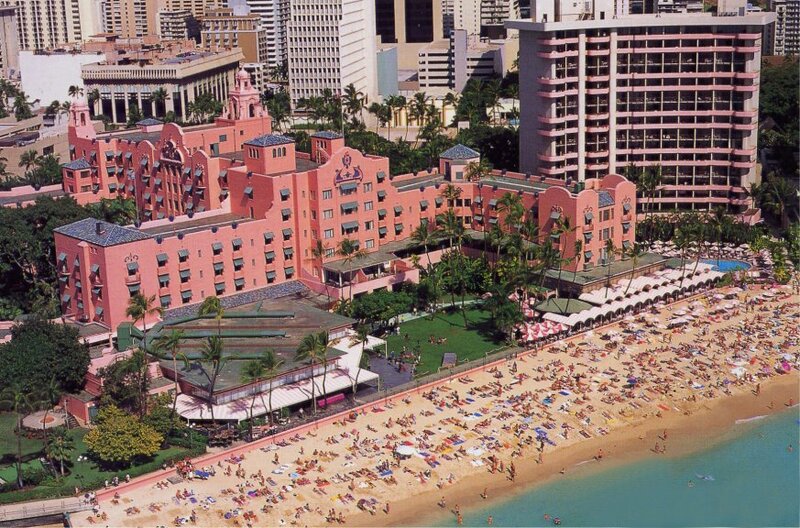 This song was written for the grand opening of the "Pink Palace Of The Pacific" in 1927. All true love is just a matter of heart. Hawaiian rainbows always come from Heaven. Music & Vocals by Tommy Kamaka O'Pono Borges. Island days should always be lazy days. Music & Vocals by Tommy Kamaka O'Pono Borges. 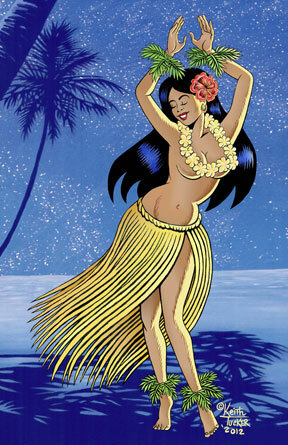 All hula dancers are sweet.